Weird Al: “You’re an idiot!” – Live! Starring ... You! 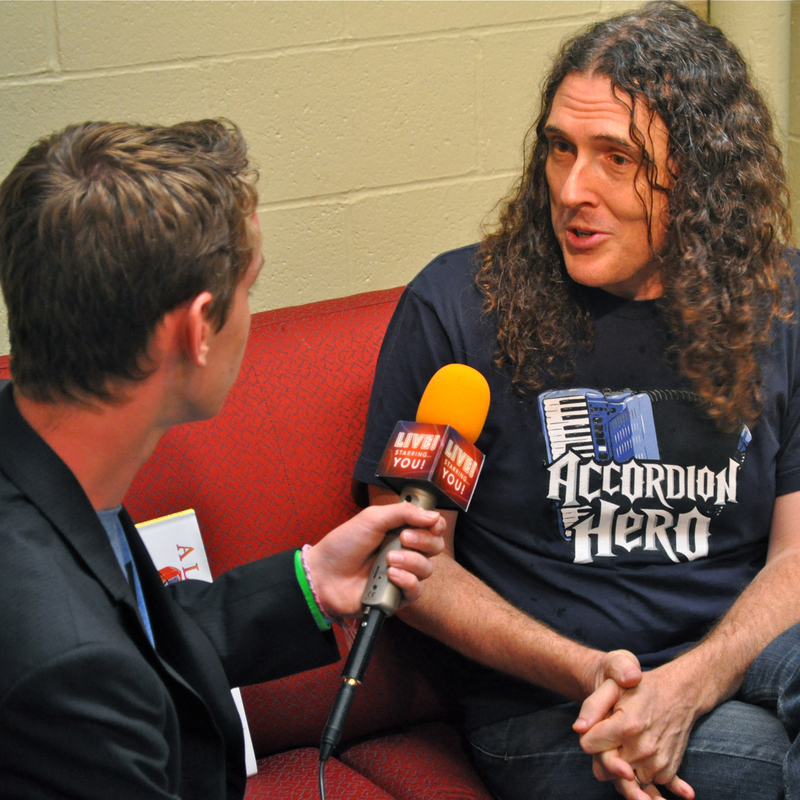 Weird Al Yankovic chats with LSY! teen reporter Colin Gwitt. … If you want to be famous, that is. So we, in turn, had teen reporter Colin G. ask that question on behalf of our fans to some who’s a legit, longtime celeb: Weird Al Yankovic. The answer wasn’t exactly what we expected. Of course, that wasn’t all Al said. To hear his full message on how and why you’ll know if you’re cut out for showbiz, watch Colin’s interview below or click here to see it directly on our YouTube channel.